We are well and truly into the new year now! What are some of your goals for 2019? Next month there are some days of awareness happening! 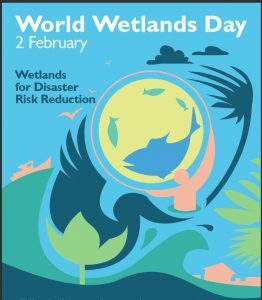 On Saturday 2nd is World Wetlands Day – a day that raises awareness about the value of the wetlands for humanity and the planet! 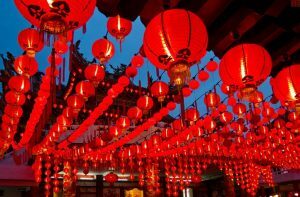 February 5th marks Chinese New Year with celebrations nationwide! 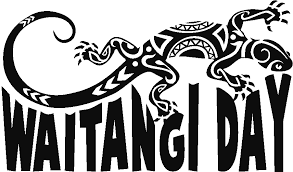 Next week, February 6th marks Waitangi Day; the anniversary of the signing of the Treaty of Waitangi, celebrated as a public holiday in New Zealand since 1960. There will be celebrations across the country, so check out your local area for what’s on! Monday 11th February is the International Day of Women and Girls in Science! This day celebrates equality, particularly in science. To achieve full and equal access to and participation in science for women and girls, and further achieve gender equality and the empowerment of women and girls, this observance day was created! 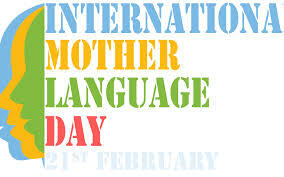 And on February 21st is International Mother Language Day, which has been observed every year since February 2000 to promote linguistic and cultural diversity and multilingualism. 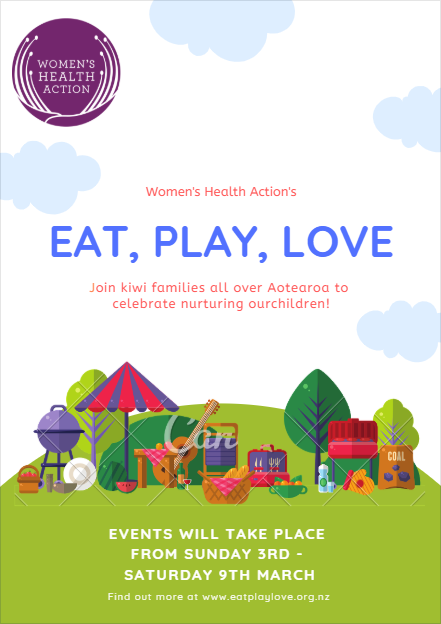 And moving into the beginning of March marks Tamariki Ora week/ Children’s Week, which we will be celebrating with our annual Eat, Play, Love events Nationwide! 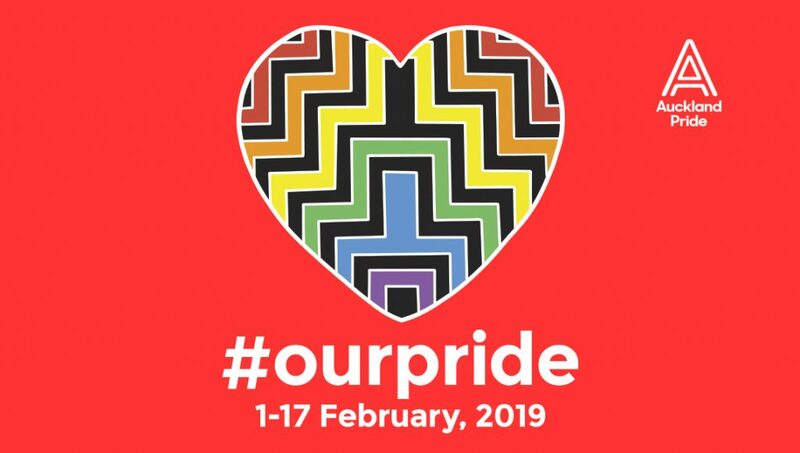 This month also marks Pride Month, from 1-17th of February so check out the Pride website here to see whats happening! !